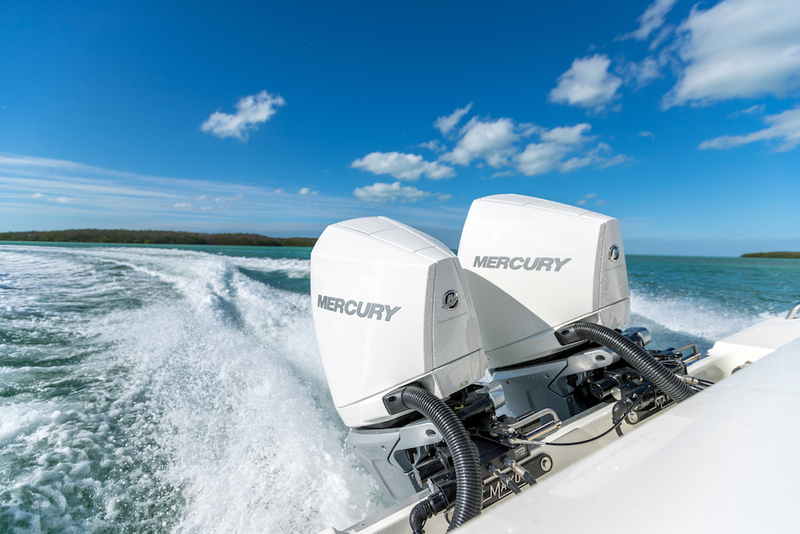 If your boat has Mercury SmartCraft, you can use your Simrad NSS evo3 MFD to control the engines. 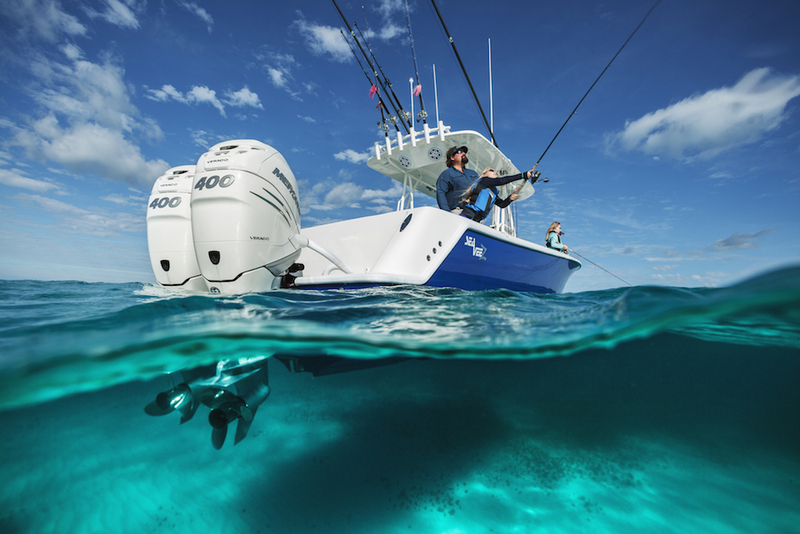 The latest and greatest in marine electronics this year include some new ways to harness your boat’s systems. The NaviOP Integrated Boat Control and Switching System lets you manipulate mechanicals from right at the helm, and for 2017, you can also use your MFD to control the engines. 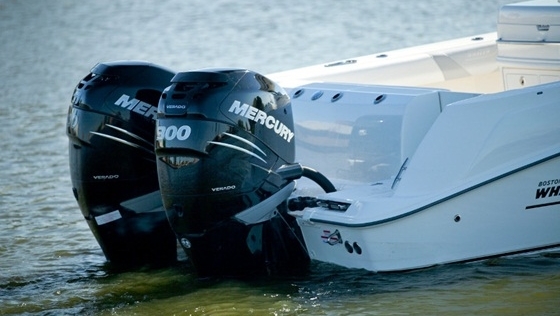 If, that is, you have a Mercury SmartCraft system. 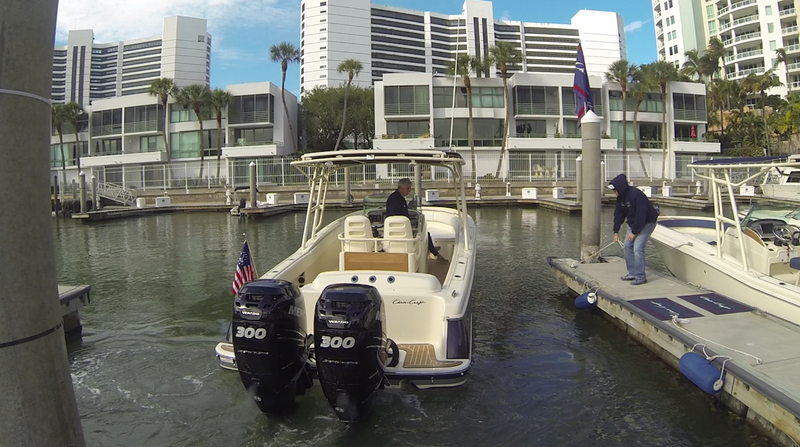 Here’s a quick look at the three engine manipulation functions that are now integrated into Simrad’s NSS evo3 MFD. Troll Control will be of interest primarily to anglers who place a lot of emphasis on being able to adjust trolling speed in very specific increments. It can be hard to make tiny adjustments with the throttle, but by putting control on the MFD you merely tap the screen to increase or reduce engine RPM in increments of 10. 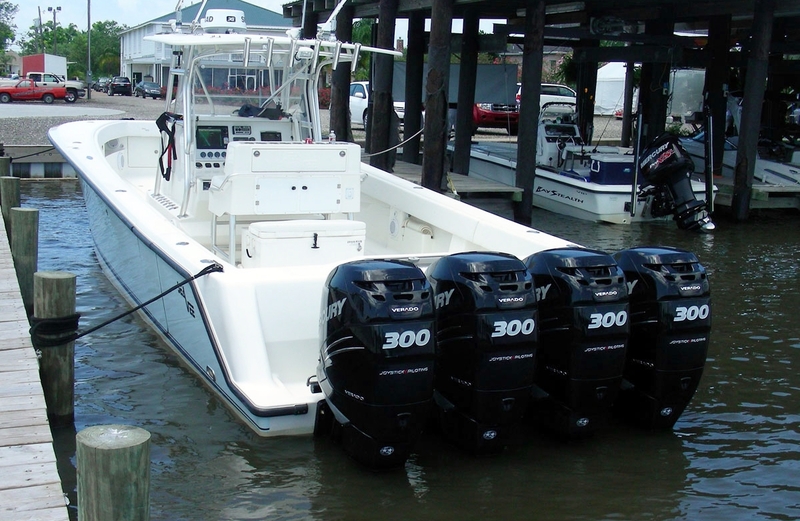 This means you can set the ideal trolling speed at any time, whether you’re back-trolling for walleye in a lake or setting a spread for white marlin in offshore waters. This is exactly what it sounds like—cruise control as you have it in your car can now be set on your boat, with your MFD. As you saw in the video, once the throttles are opened up you can take full control from the touch-screen, and for safety’s sake, pulling the throttles back immediately switches control back to manual mode. 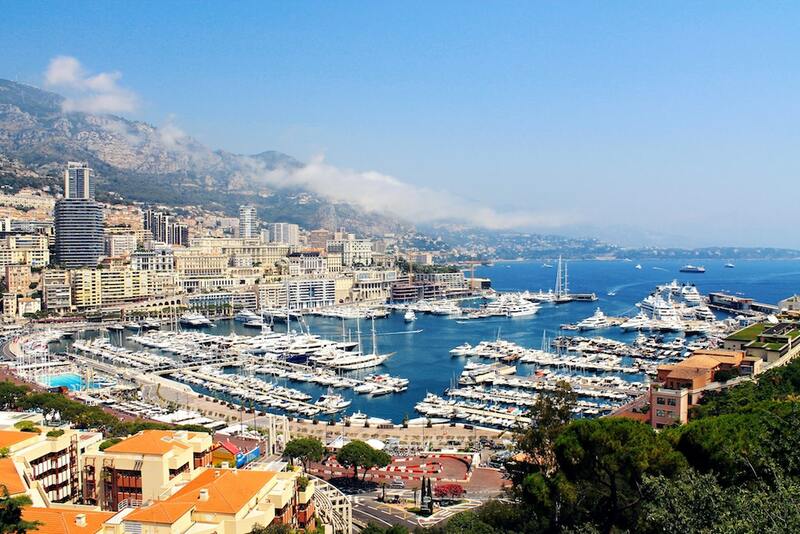 We particularly like that you can set cruise control to speed, as well as RPM, so the electronics take over for throttle-jockeying when the boat’s climbing big waves or fighting a head-wind. This function is most important for those who enjoy watersports like water skiing or wakeboarding. It allows you to make pre-set acceleration curves and speeds according to the preference of the rider and/or the tow sport you’re planning. Once you program in the settings, all you have to do is put down the throttles and allow your electronics to take over. Again, for safety reasons, any time you grab the throttles and pull them back you regain manual control of the engines. There’s no doubt that more control abilities will be coming to other digital control systems as well as SmartCraft, in the near future. 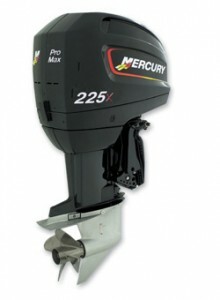 In fact, we’d bet that pretty soon you’ll merely say “hey boat, accelerate to 4500 RPM” and it’ll happen via more of this marine electronics magic. For more information, visit Mercury.